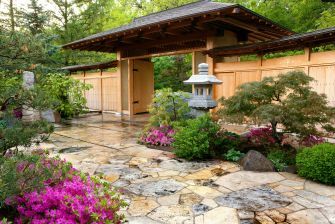 Kurisu has designed and built gardens throughout the United States and abroad. 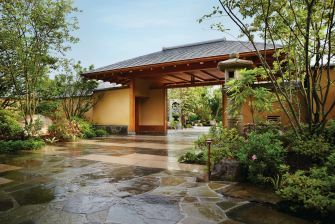 Our projects are as intimate as residential courtyards and as vast as 16-acre public parks. 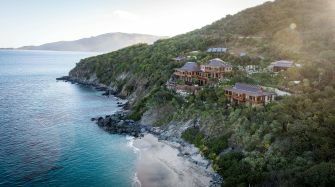 Our clients are those seeking authenticity and world-class quality. 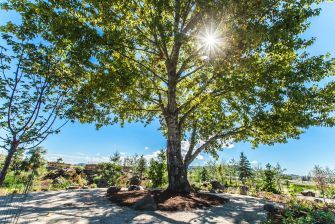 A multi-disciplinary collaboration between healthcare professionals, architects, designers, and community members, this healing garden is part of a model for progressive healthcare. 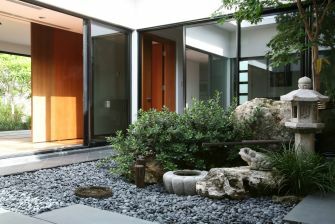 A harmonious sanctuary bringing nature into a backyard landscape. 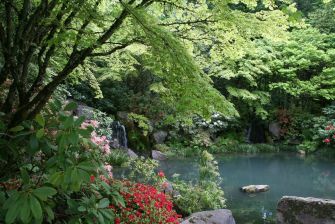 3,000 cherry trees stand as a symbol of friendship between Japan and the U.S.
A waterfall renovation for the Portland Japanese Gardens. 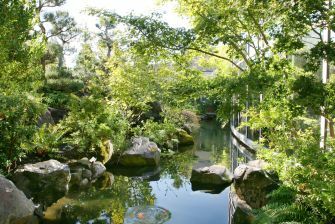 A Japanese-style garden using native plants, naturalistic water features, and meandering paths and bridges in the British Virgin Islands. 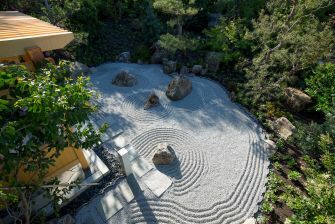 Designed for wandering contemplation and rest. 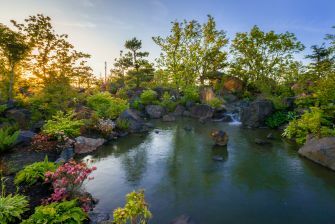 A public park expanded and renovated by Kurisu where distinct gardens, inspired by historical periods of Japanese garden design, flow together in one cohesive experience. 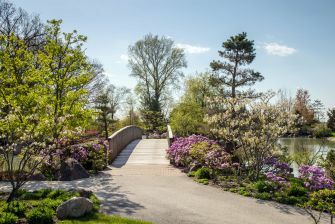 Ranked in the top 100 most-visited art museums worldwide by Art Newspaper, Frederik Meijer Gardens & Sculpture Park has grown to become an international destination. 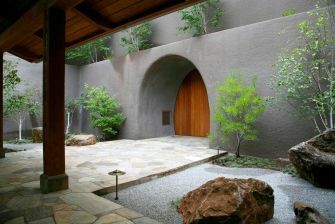 A melding of garden design and architecture to create a unique vineyard experience. 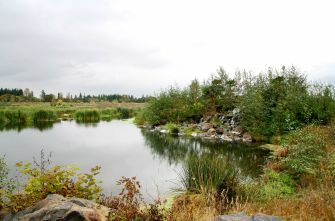 A wetland designed to treat wastewater while creating a healing landscape for humans and wildlife. 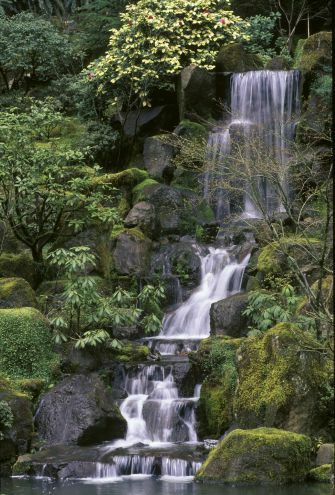 A whole-system design for innovative water treatment creates a sustaining and sustainable landscape for nature and humans. 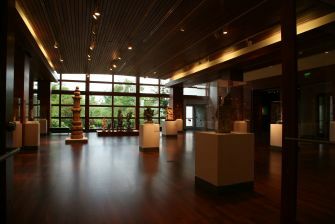 Two Japanese gardens complementing the museum's collection of Asian sculptures, ceramics, and paintings. 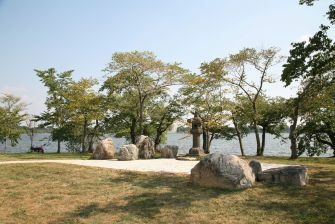 A healing garden supporting a rural community's revitalization. 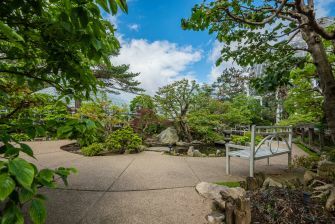 A garden oasis in the heart of downtown Chicago. 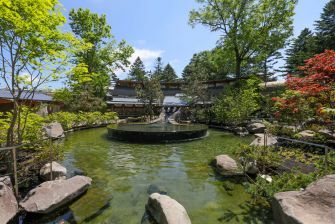 The Japanese Garden Courtyard was originally built by Kurisu and then renovated nearly thirty years later. 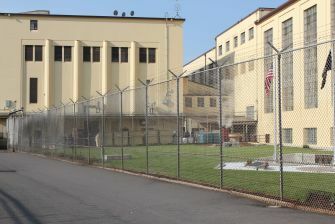 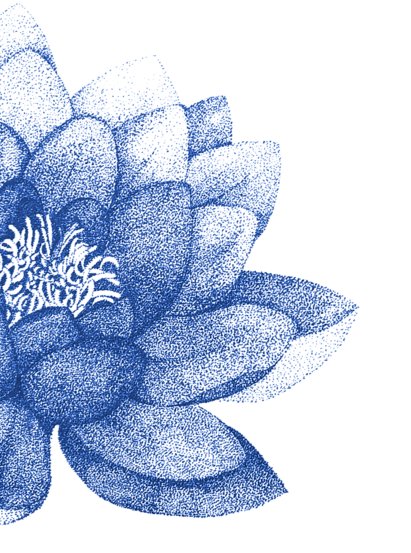 An innovative healing garden for a maximum security prison.